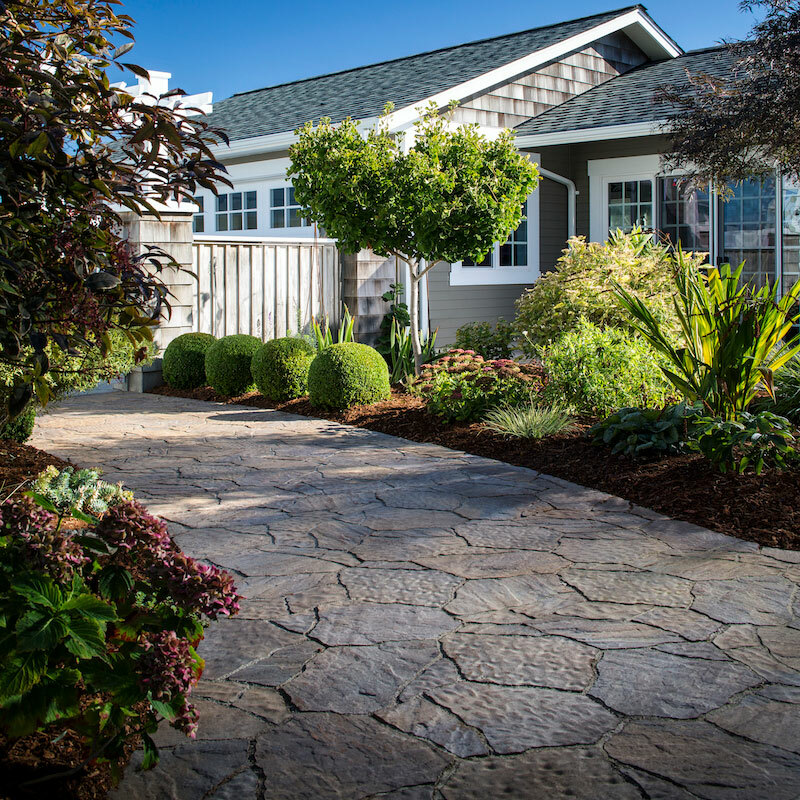 CPM is the recognized leader in pre-blended concrete and mortar products, concrete masonry products, and hardscapes in the Pacific Northwest. 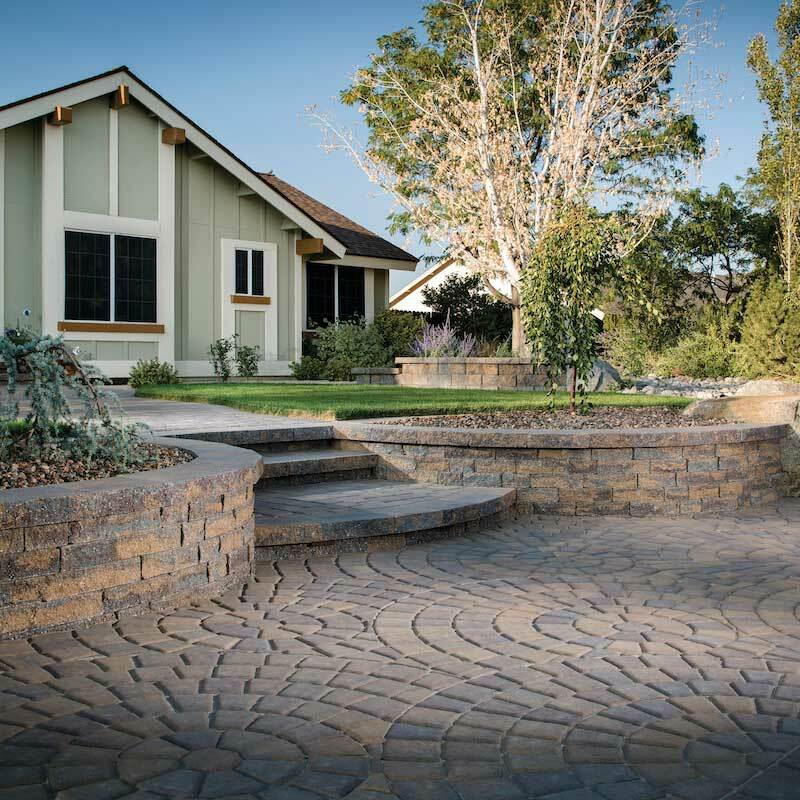 Oldcastle APG is recognized by builders, architects, and consumers for their innovative technology and their high-quality building products found in the Belgard Hardscape, Echelon Masonry, and Sakrete-Amerimix product portfolios. 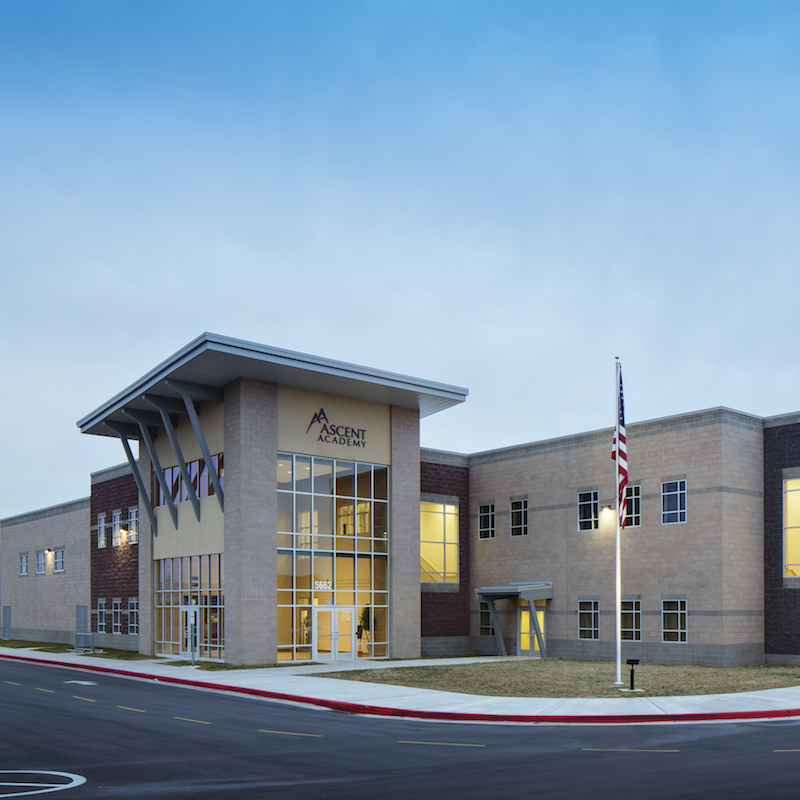 With their expert team of professionals, Oldcastle APG is the go to resource for all customers in the Pacific Northwest providing the highest level of product knowledge and project support coupled with a superior customer experience. 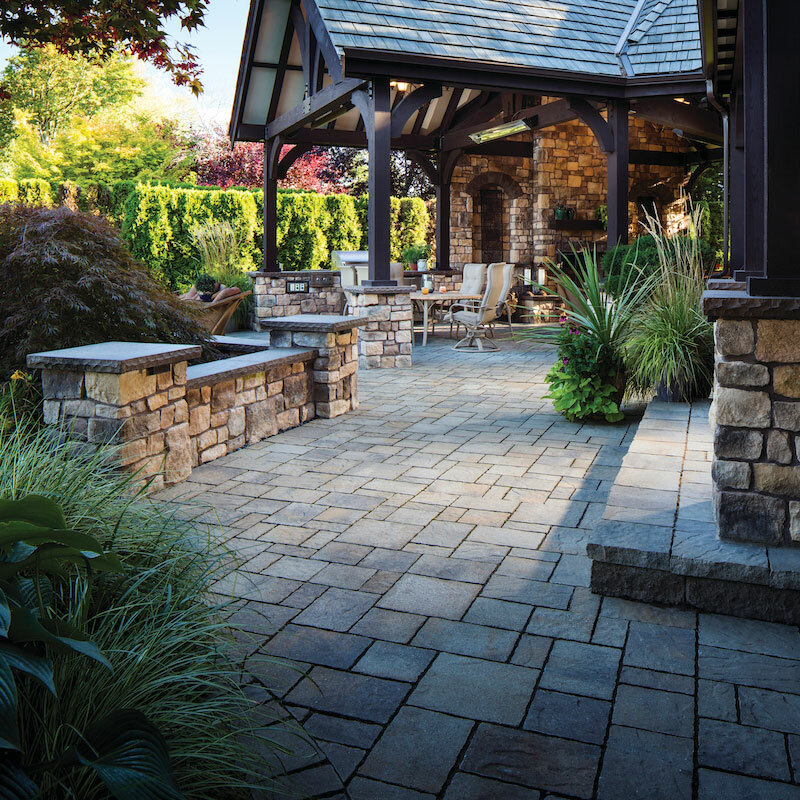 From eye-catching driveways, to stunning patios, to serene landscapes, Belgard offers an array of products to complement any outdoor space to create the perfect dreamscape. 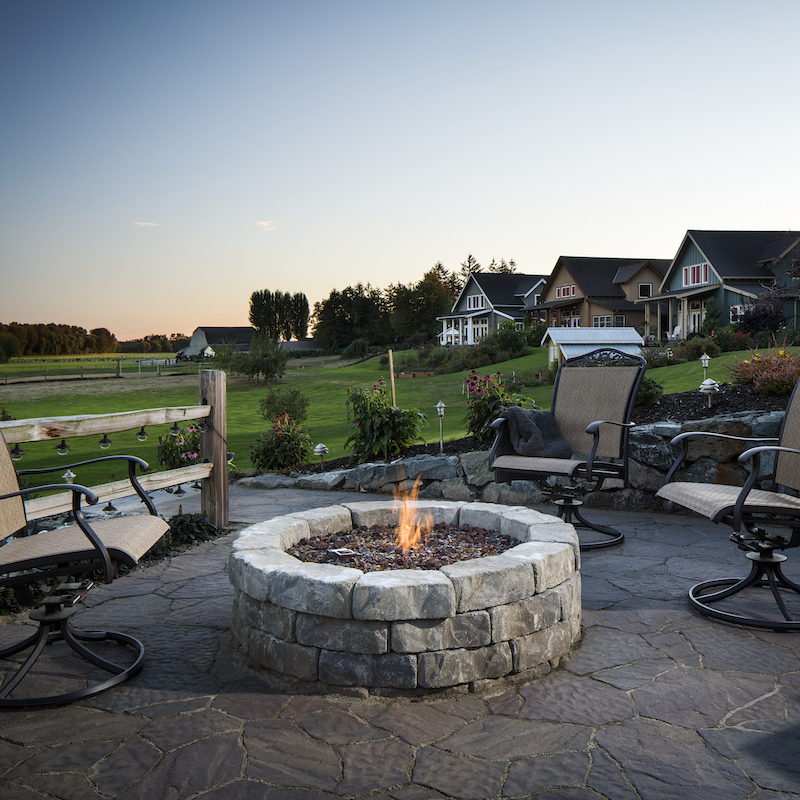 We make any outdoor environment stunning and impressive, while also warm and inviting. Browse our vast selection of pavers, decorative wall products, Mirage porcelain pavers, modular fireplaces and kitchens and more to find your inspiration. 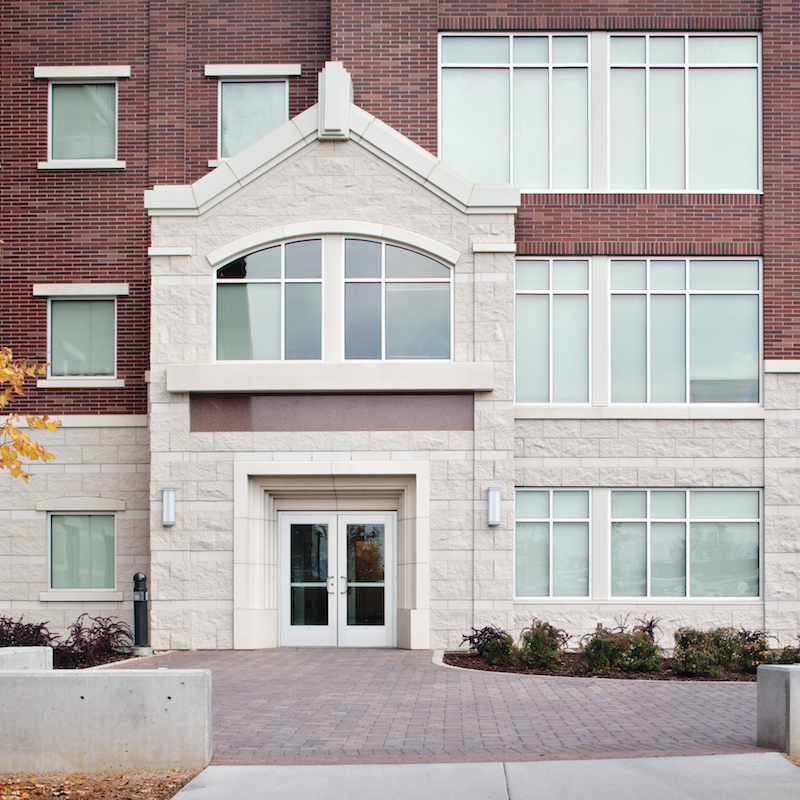 Echelon continues to develop innovative and sustainable masonry solutions. 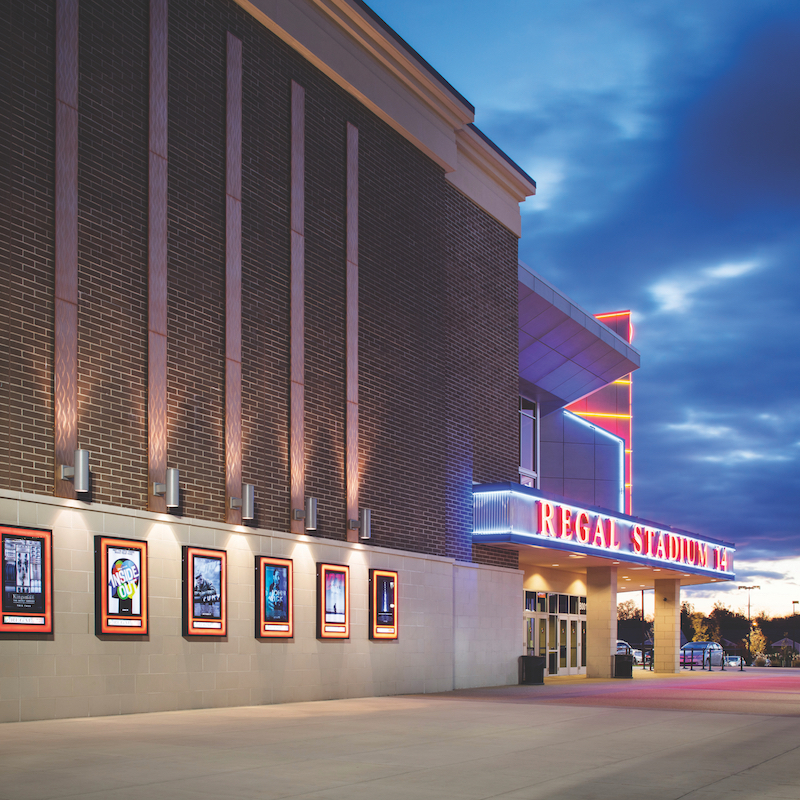 Our vast portfolio of options allow architects, designers, and owners to maximize energy efficiency, moisture management, acoustical comfort, and streamline installation while achieving aesthetic uniqueness and beauty. The single source for every masonry need whether it’s block, brick, or masonry exterior cladding. 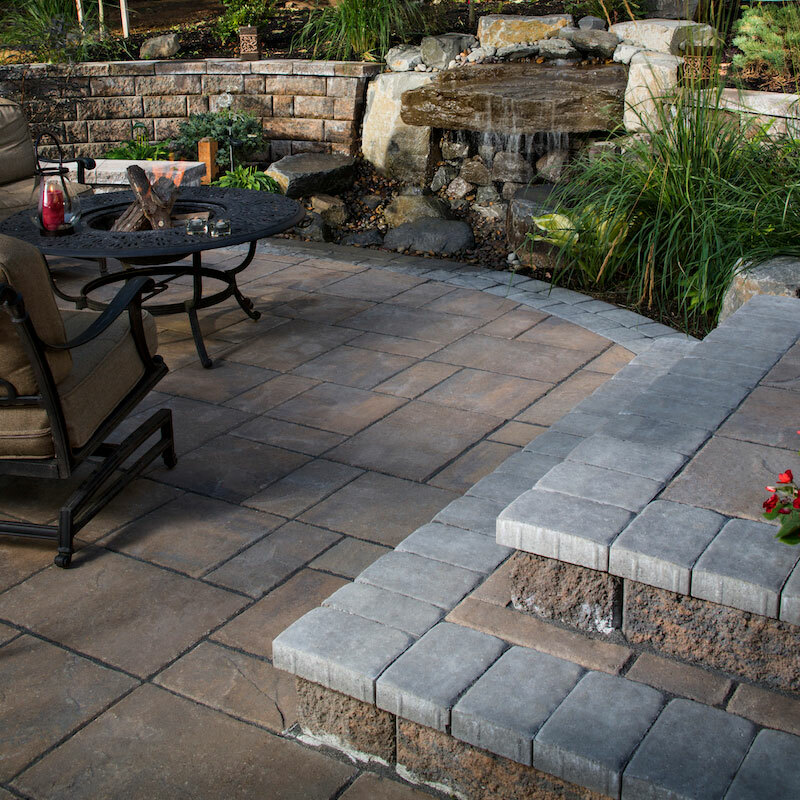 We produce the nation’s leading brand of pavers, walls, and outdoor living solutions, Belgard Hardscapes. Sakrete is the pro’s choice for concrete, mortar, and stucco mixes as well as concrete repair and maintenance products. Pre-blended mortars, stuccos, and grouts for discriminating design professionals and contractors. For more information on products in your area please contact us. © Oldcastle APG, a CRH company - All rights reserved.